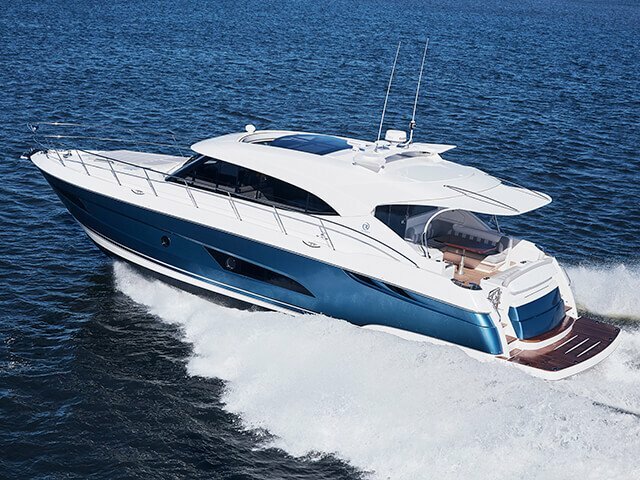 Spectacular design and appointments, dream alfresco, flowing lifestyle. 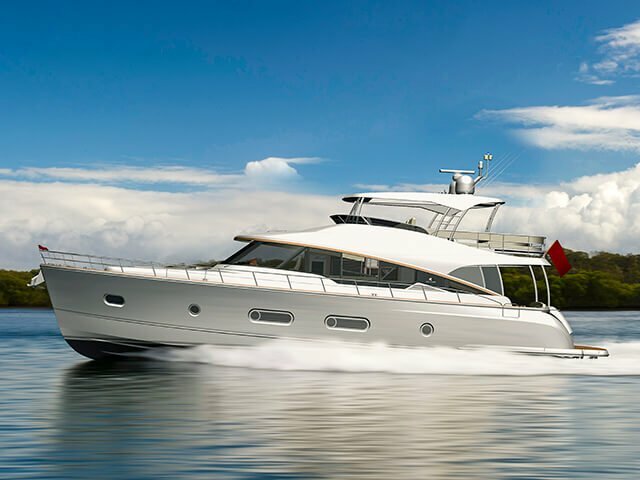 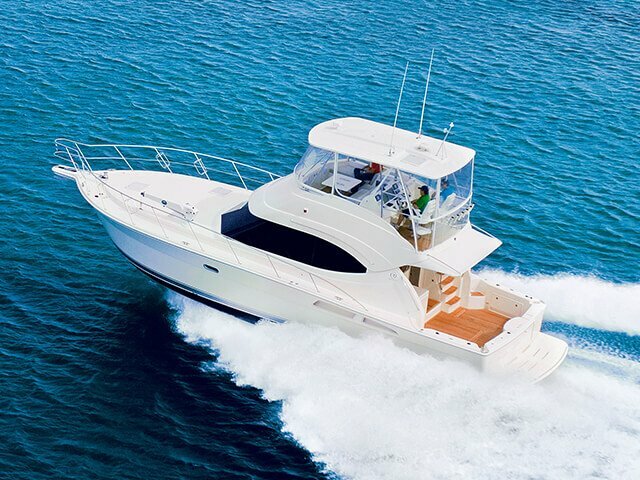 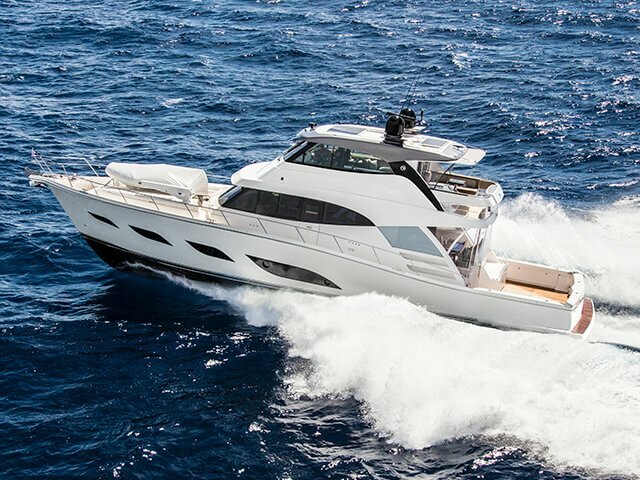 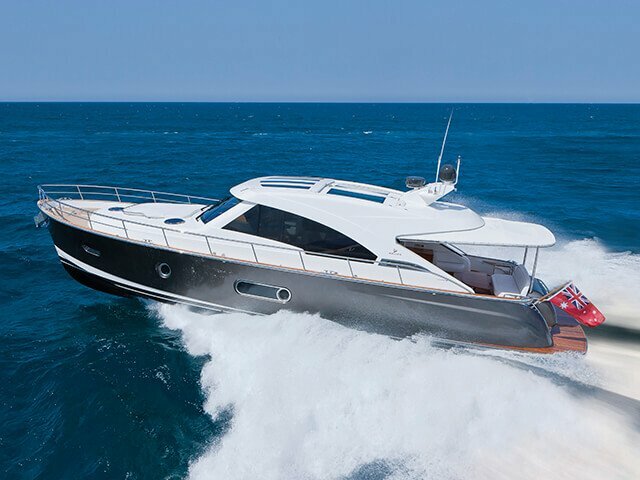 Performance, appearance and pure style: the Riviera 5400 Sport Yacht is an acclaimed favourite of the world’s hardest-to-please, independent boating writers. 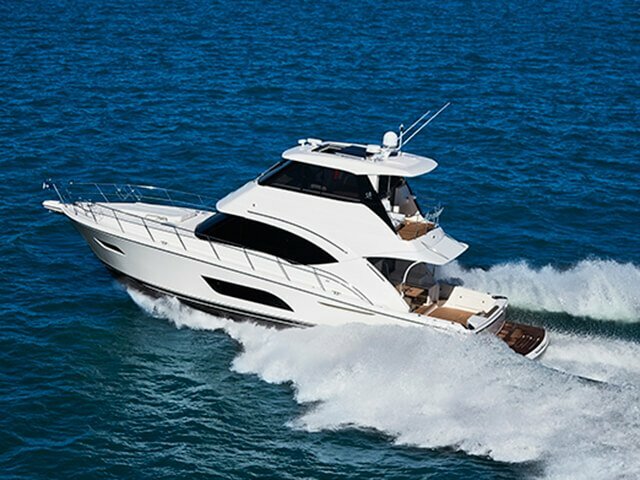 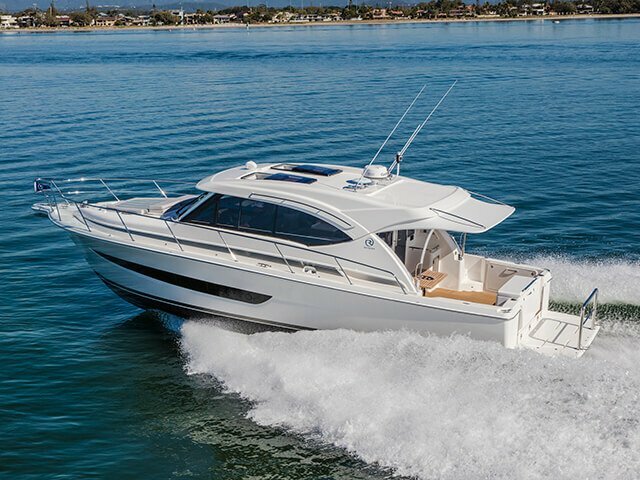 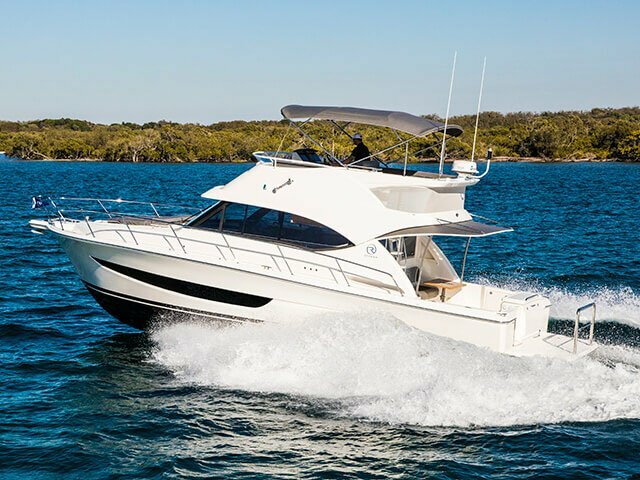 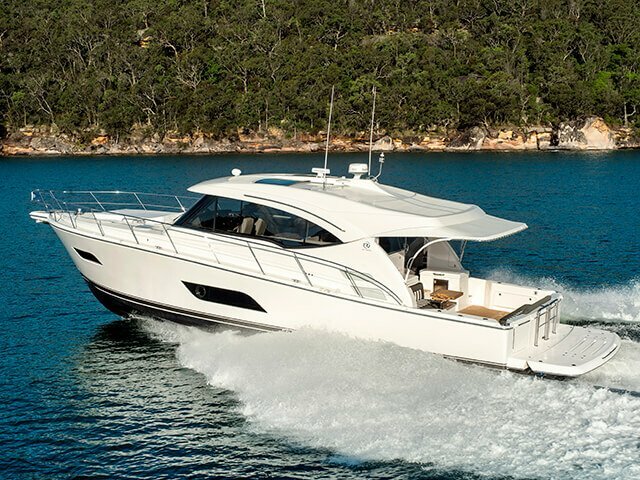 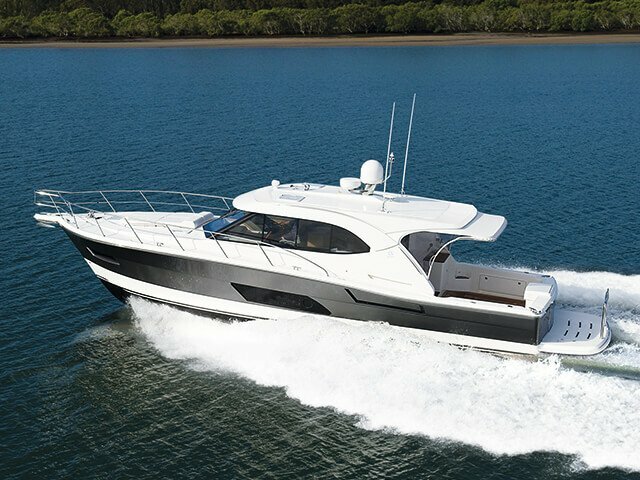 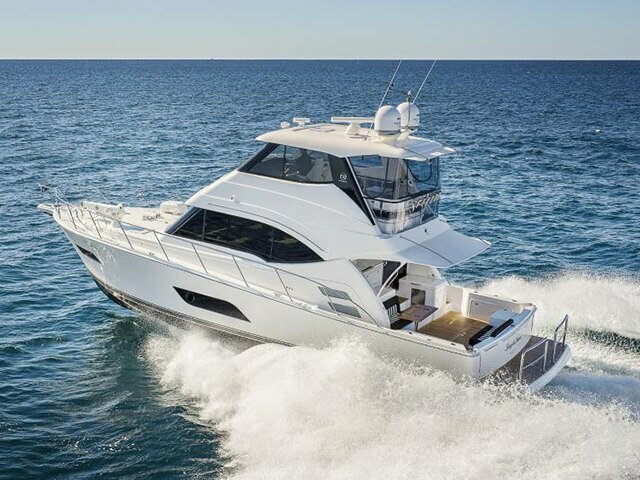 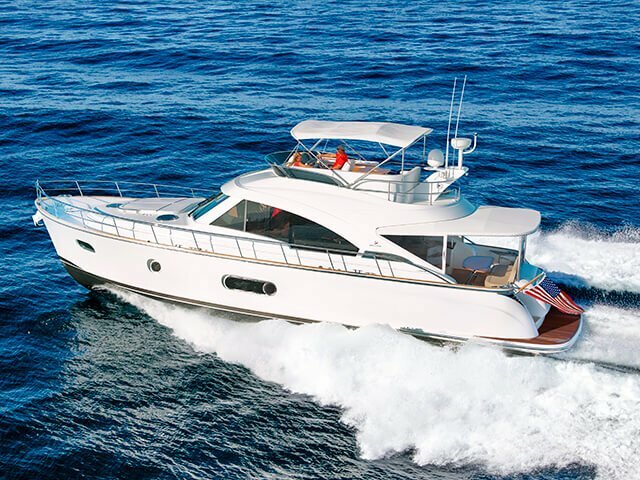 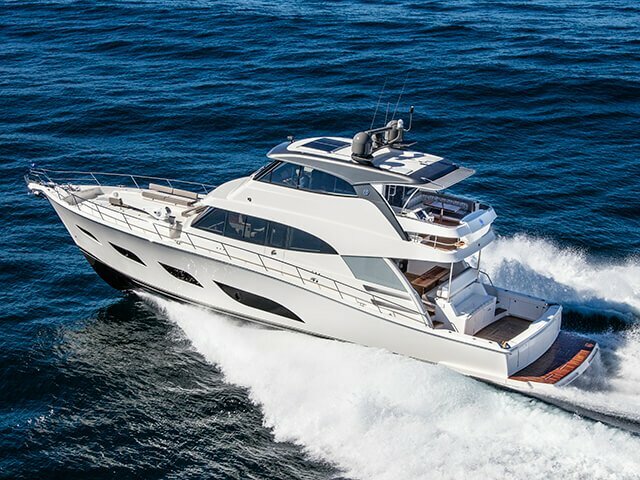 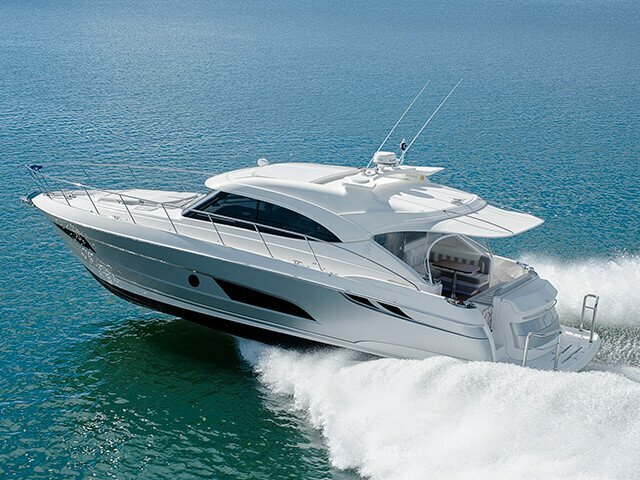 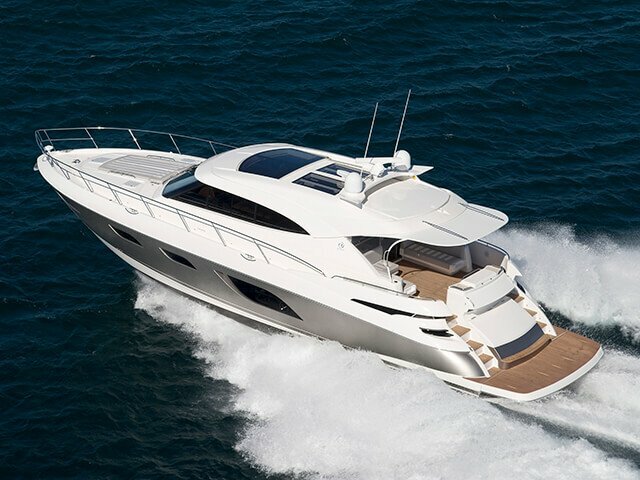 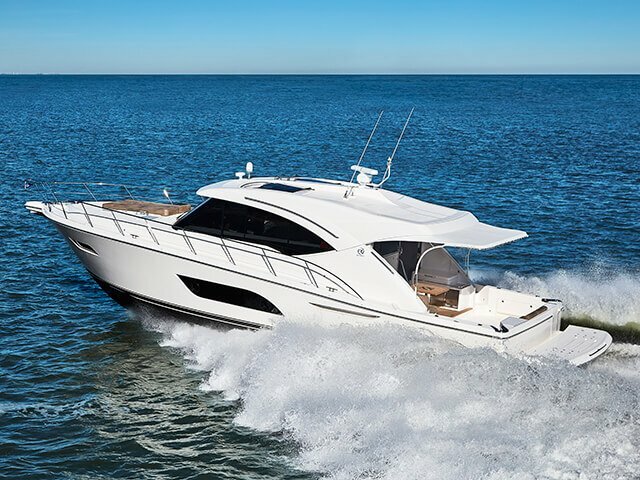 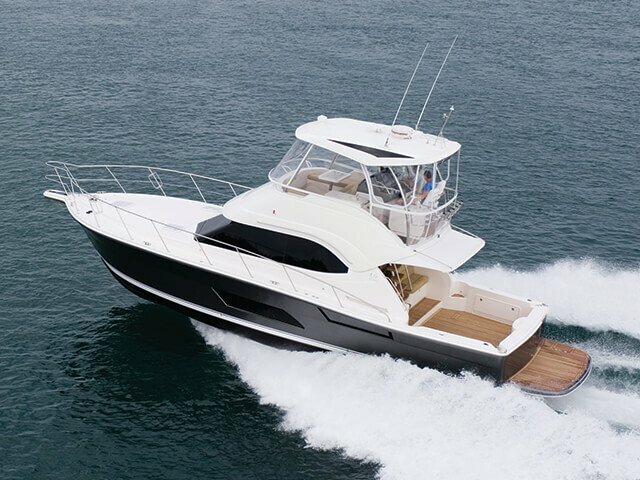 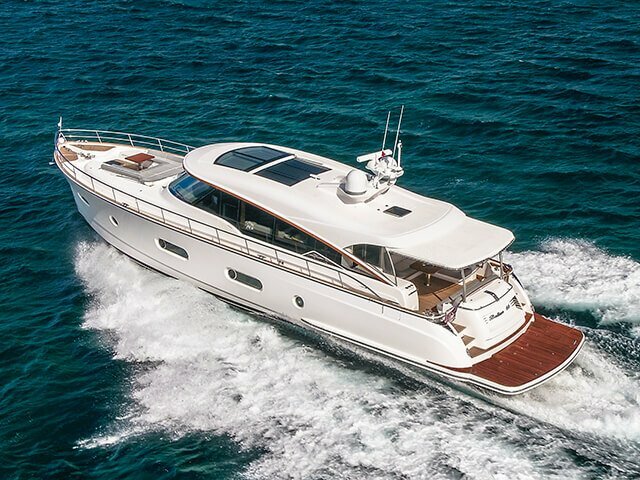 Reserve a for the Riviera 5400 Sport Yacht​ at the Sydney Boat Show.